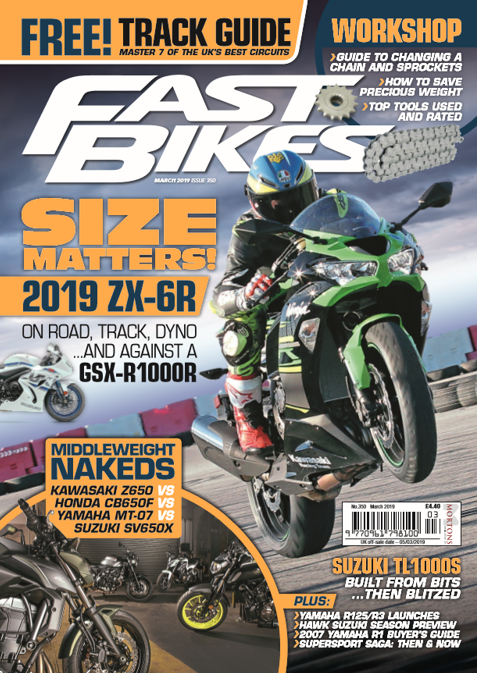 Beej weighs in with another blog on the longterm Suzuki GSX-R1000R – and this time we’re mainly checking out how a new Yoshimura R11 end-can for the Gixer fares on the JHS Racing dyno! Not just that though, we revisit the previous SP Engineering can’s results, and talk about some other odds and sods including new Bridgestone T30 & T31 tyres too – enjoy! Previous Post:2018 Yamaha MT-07 Launch – Out Now! Next Post:Radar Enabled Ducati due by 2020!